Looking to move to the North End? 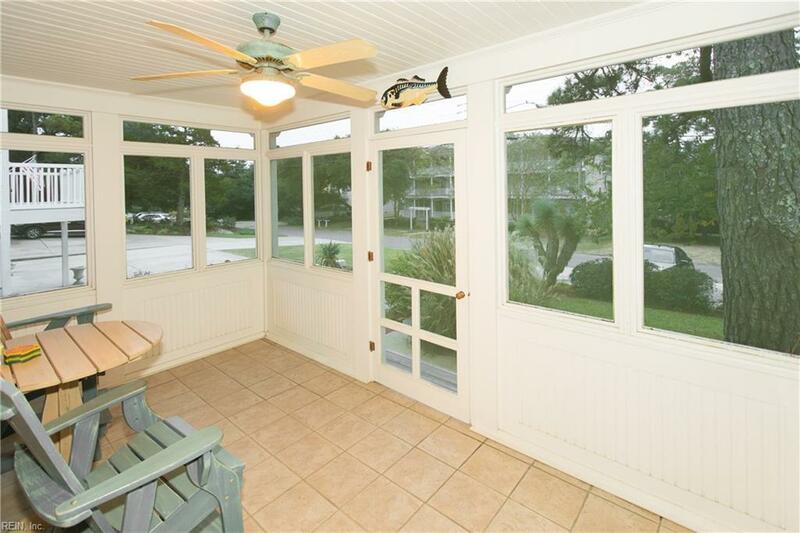 This is a Great Beach Home in a Great Location. 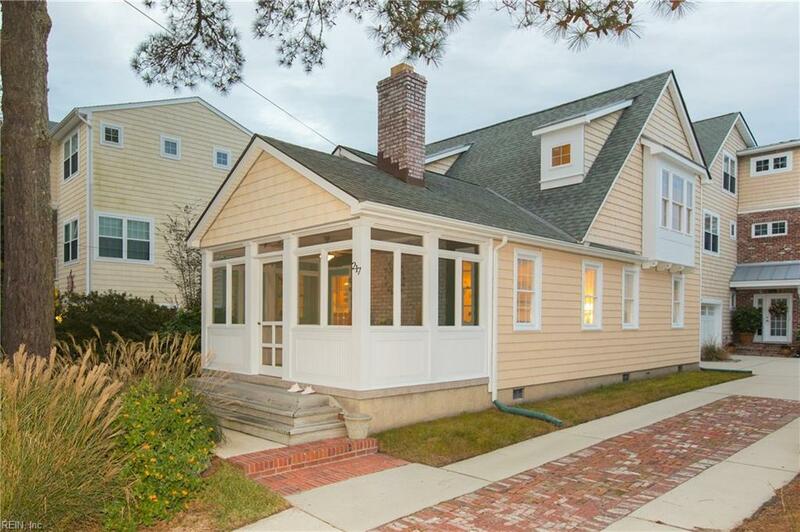 Home Offers charm and character, but with new Finishes. 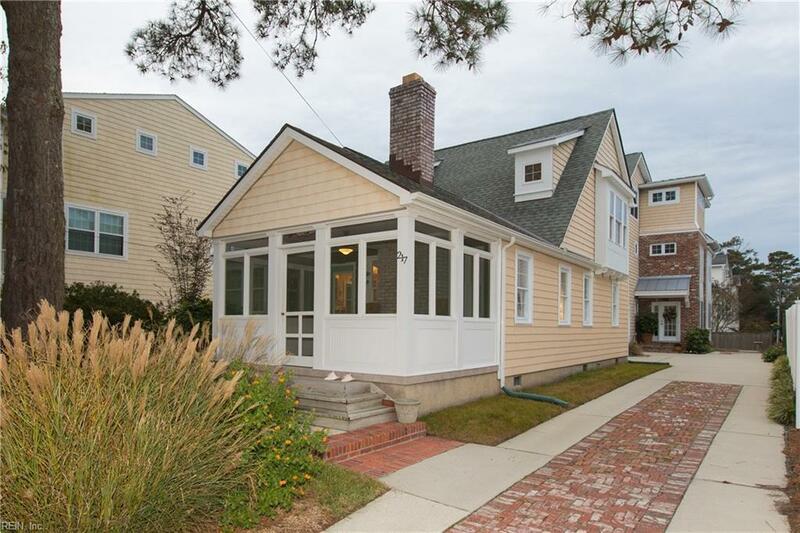 Home was rebuilt completely in 2004 leaving the old beach charm. Fabulous home that offers a Wonderful Screen Porch, Open Living , Kitchen with high ceilings, 2 Bedrooms and Bath on 1st level, Garage, Outside Shower, Nice Deck for enjoying late afternoons, Large Master Suite with Large Closet & Bath, and another Bedroom with Full Bath on 2nd level. 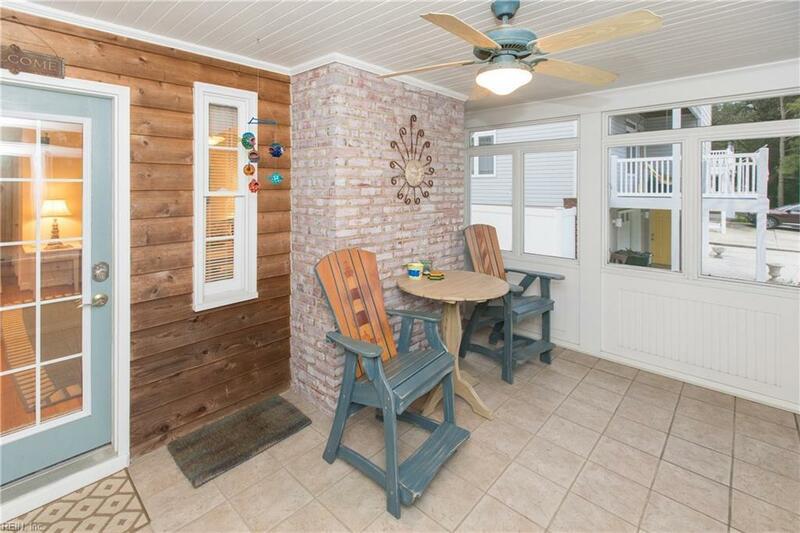 This home has that coastal feeling that you will enjoy spending time with family and friends. Soon as you walk in you 'll know that you are at the Beach !